Sign up for SmartCast 3.0 access today. 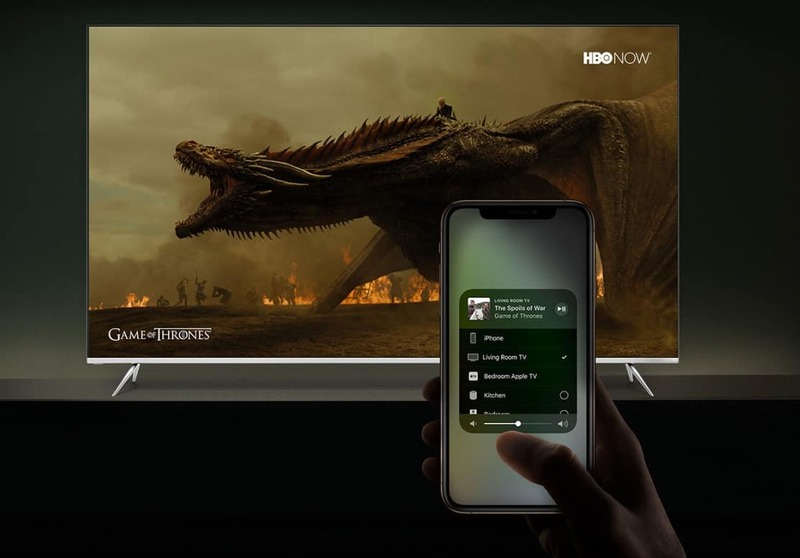 One of the nice surprises to come out of CES this week is that a bunch of TV manufacturers are finally adding AirPlay 2 support to their latest sets. To help you keep track of which ones, Apple has published a list of TVs that are compatible with its streaming platform. These are the ones to look out for if you want to send content to your TV over AirPlay. Did you get an early invite? The biggest TV makers in the business are finally ready to play nice with Apple. 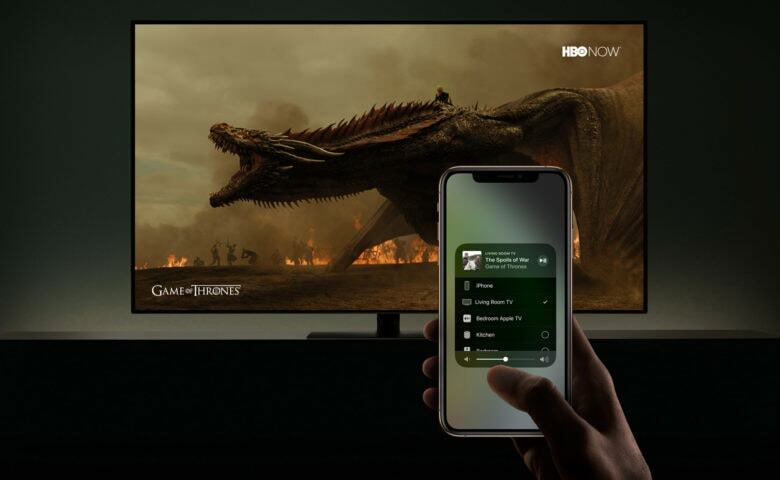 Apple’s long-rumored TV streaming service isn’t expected to launch until later this year, but in the meantime, Vizio and LG revealed that they’re adding AirPlay 2 and HomeKit support to their 2019 TVs. And it could be a crucial win for Apple’s growing ambition to take on Netflix. The iPhone that can unfold into an iPad might be farther away than we'd hoped. The next dramatic shift in smartphone design is expected to be folding displays. An industry source in Asia says that Apple is developing a foldable iPhone but it won’t be out before 2020 and possibly even later. 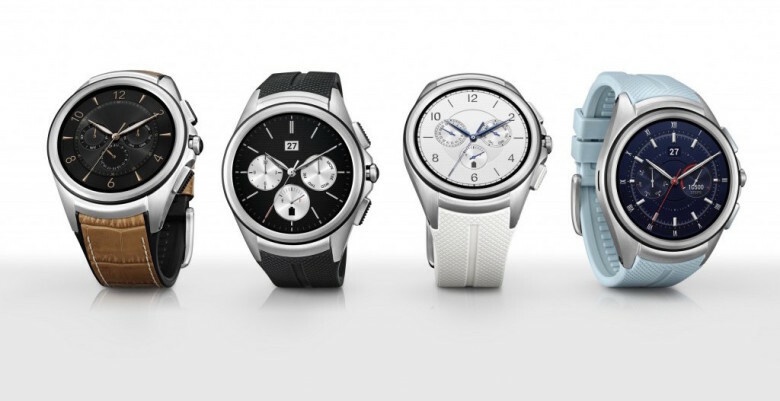 This means Samsung could beat Apple to the punch. The foldable Galaxy X is rumored for release in the first half of 2019. 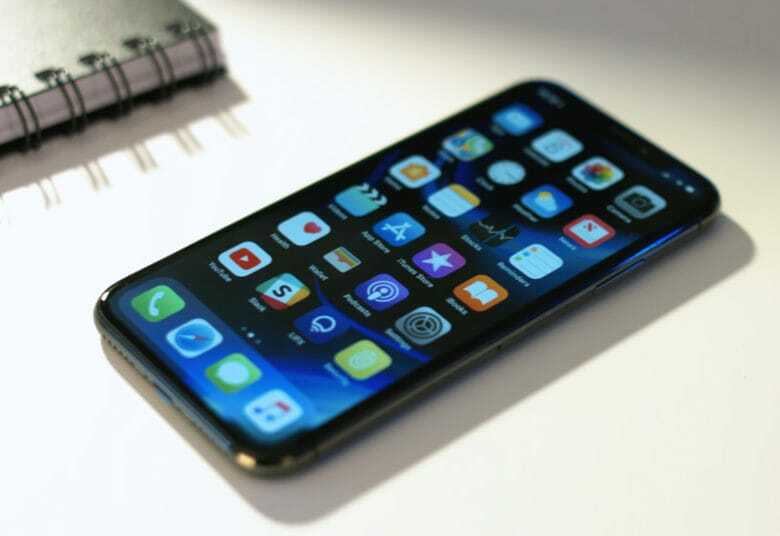 One of Apple’s most anticipated handsets for 2018 could be delayed. 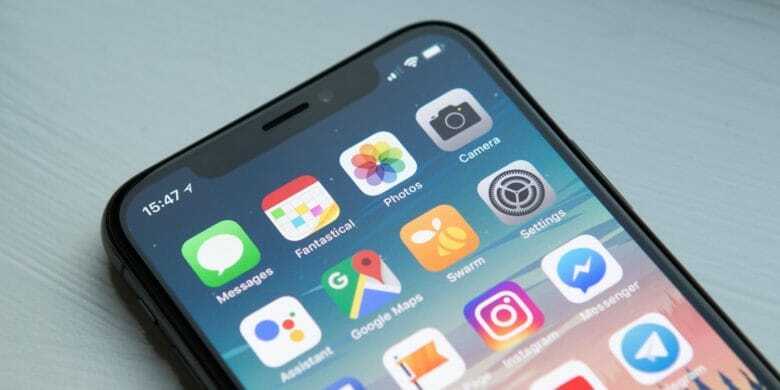 A new report claims the company has run into “light leakage” issues with LCD displays destined for its new 6.1-inch iPhone. We may have to wait until November to get our hands on the device. 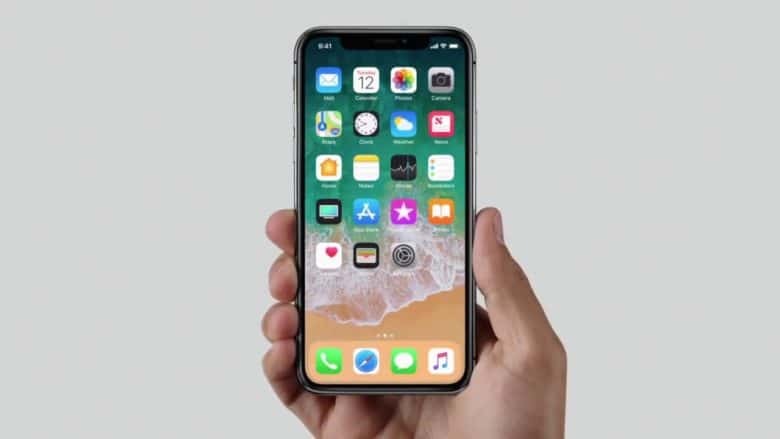 All iPhone models launching in 2019 will get an OLED display, according to a new report. 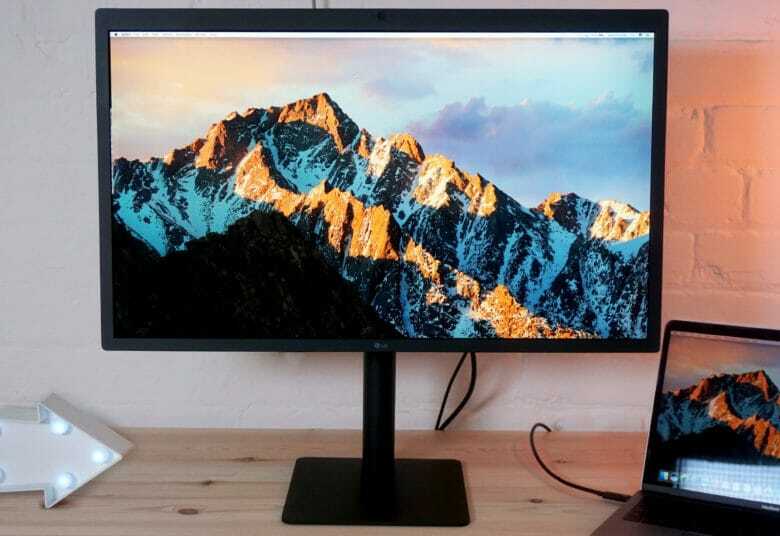 Apple is expected to finally ditch LCD displays entirely, however, one of three new handsets expected to arrive this September — the most affordable model — could have an improved LCD panel. 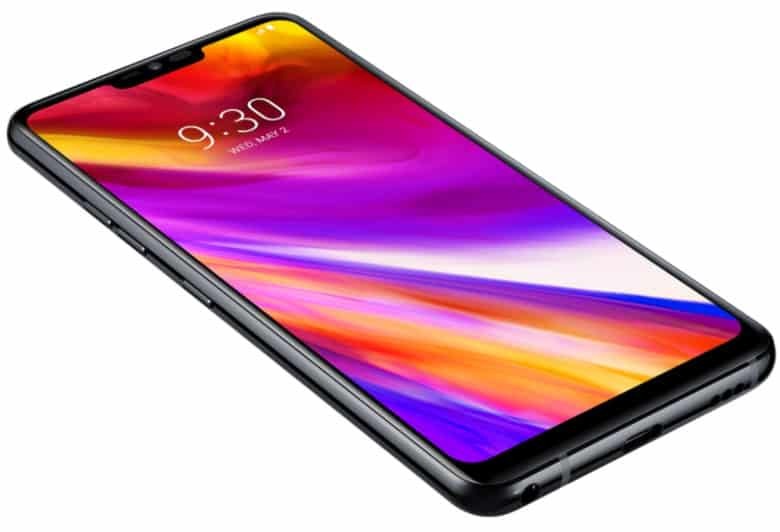 The LG G7 ThinQ’s MLCD+ display is brighter and more color accurate. 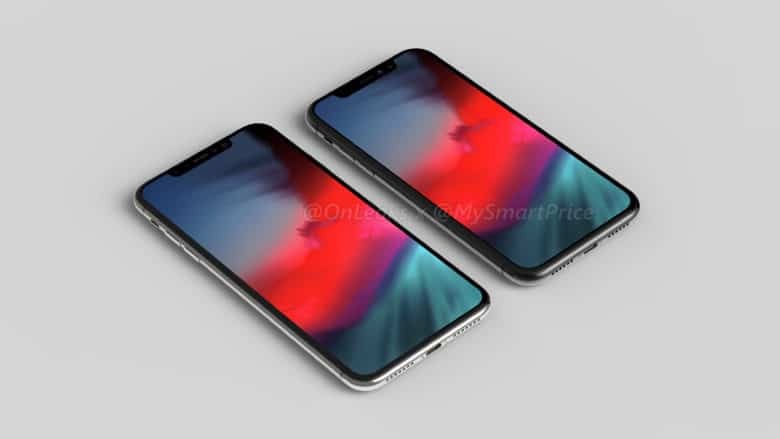 Apple is expected adopt new LCD technology from the LG G7 ThinQ for one of three iPhone models set for release later this year. The MLCD+ display will deliver increased brightness to what will surely be Apple’s most affordable smartphone to go on sale this fall. It will also offer a wider color gamut to match the iPhone X.